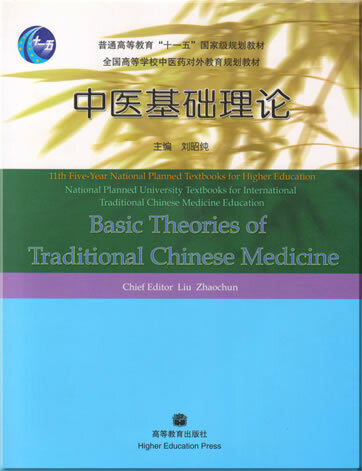 The textbooks present traditional Chinese medicine (TCM) in a systemic, comprehensive and original manner. 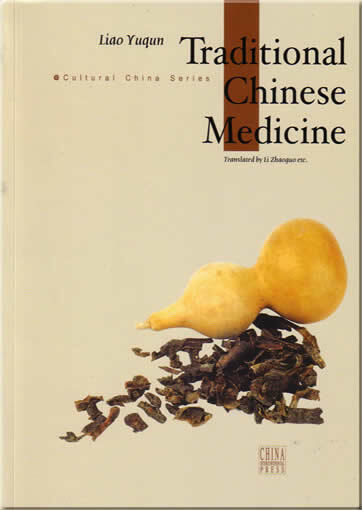 This publication is designed to be accessible to all readers who are interested in traditional Chinese medicine. 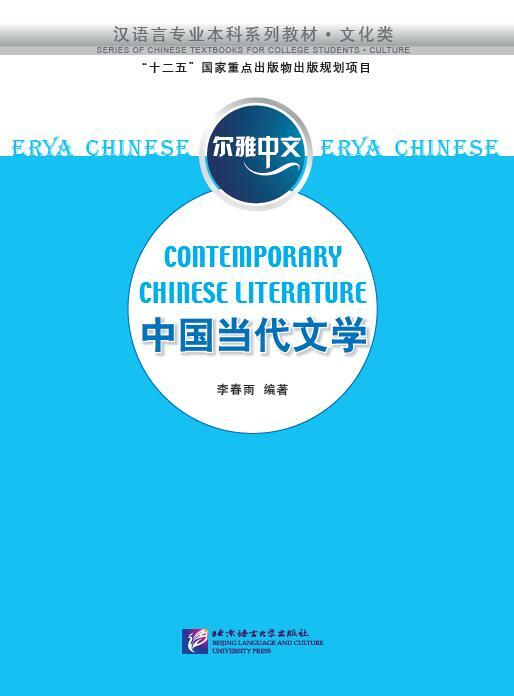 This set consists of nine books with both English and Chinese versions, covering the fundamental and specialized courses for TCM majors. 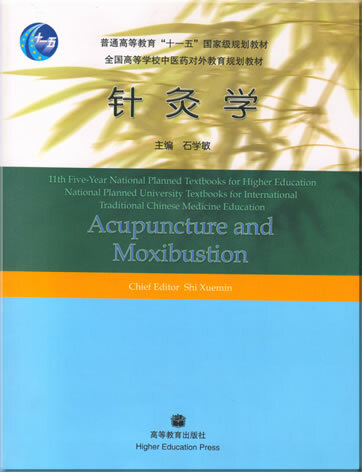 The textbooks are based on the syllabus for an undergraduate degree in TCM. 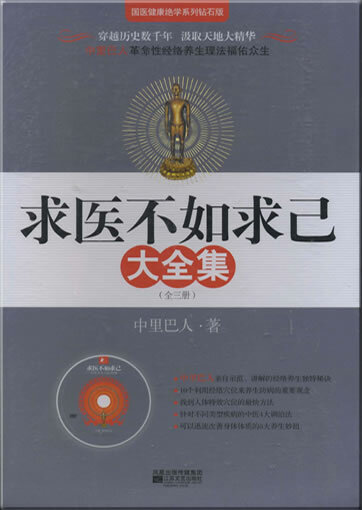 They cover topics that are essential for those who are to take tests as certified doctors of TCM. 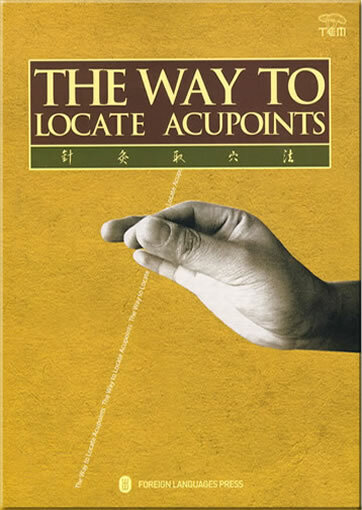 The textbooks interpret the fundamental theories of TCM using a large number of visible and vivid graphs and tables, sort out the dialectic thinking using topical case studies and operational examples, and demonstrate the techniques of TCM. They focus on training students into thinking holistically and dialectically, and closely combine the knowledge with clinical practice. 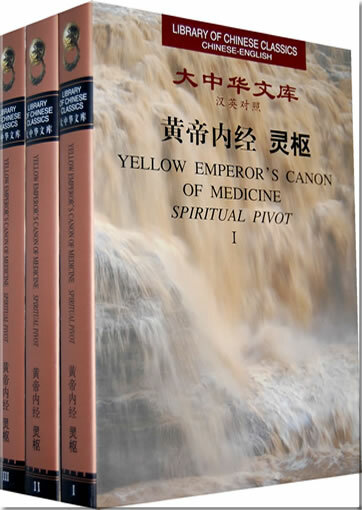 They also absorb the up-to-date achievements of teaching and scientific research in TCM. 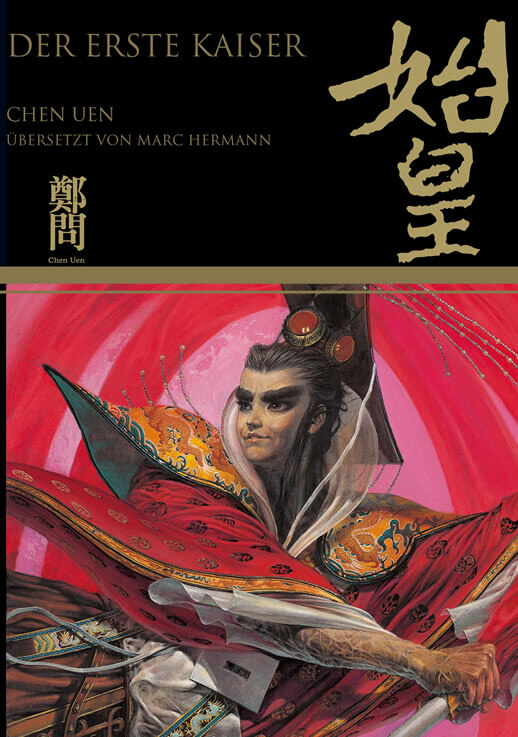 Tradition and innovation are both bolstered while theory and practice focused, and classic and concision combined. 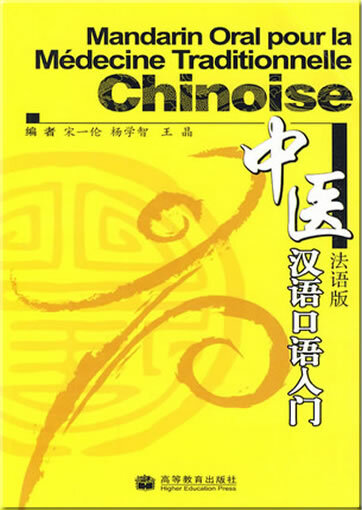 They meet the need of teaching practice, and pay attention to quality and ability training. 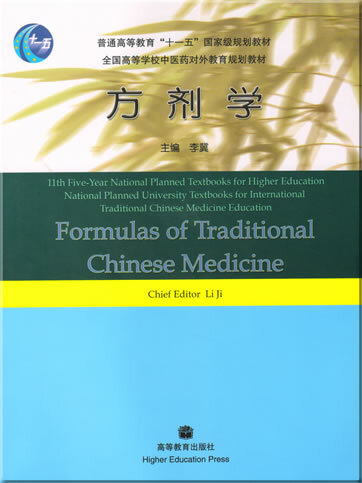 Initiated by colleges and universities well-known for their TCM education for international students, this set of textbooks are co-edited by experts, professors and researchers who have extended experience in teaching TCM to international students. 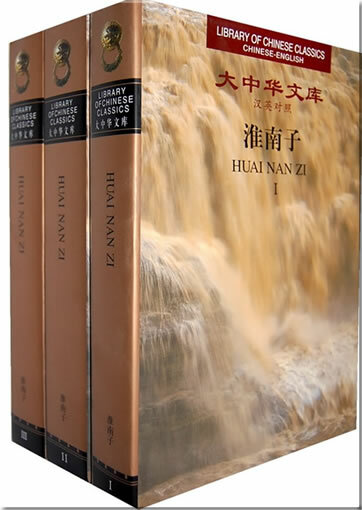 Wang Yongyan, scholar from Chinese Academy of Engineering, wrote the introduction for this set of textbooks. 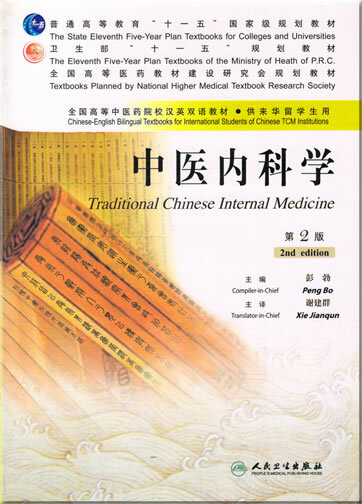 With full consideration of differences that the international students may find in geography, culture, languages and learning habits, the textbooks introduce and explain complicated TCM knowledge in plain language without ruining the originality of TCM. 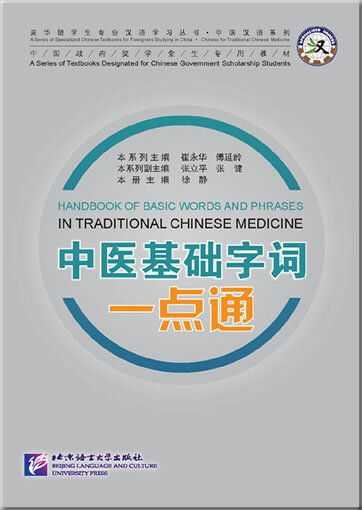 Formal TCM terminology system is used and the English translations are strictly standardized.